Start your search here for caricature artists available in the Las Vegas, NV area. Ken Hofbauer – A staple of the Las Vegas local caricature scene. Jess Perna – Caricaturist, Illustrator, Advertising Design, Jess Perna offers many options. Neal Portnoy – Illustrator and Fine artist, as well as a caricaturist, he has an impressive portfolio of work. 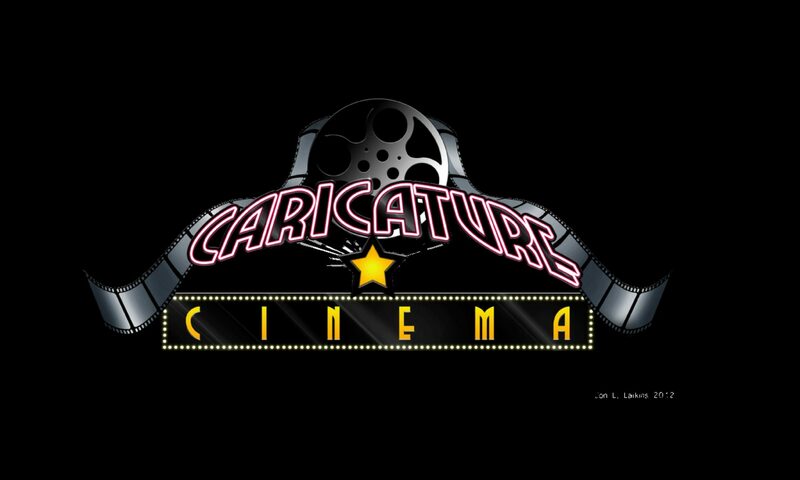 Caricature Cinema – The spot for caricature and entertainment in Downtown Las Vegas. Caricature Mafia – The mobsters of caricature. Ninja Sketch Caricatures – Fast and Professional. Offering Traditional and Digital caricature. Two Heads Studios – Caricatures anytime and practically anywhere.